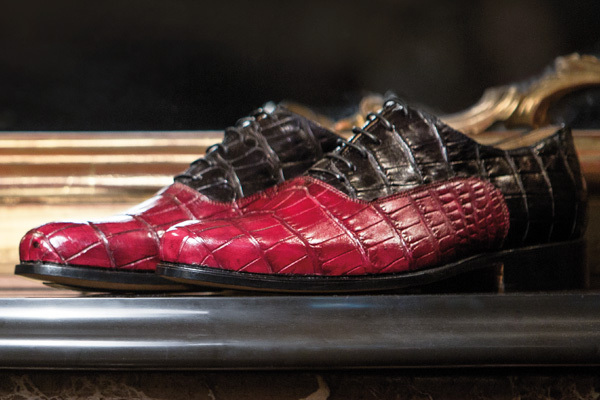 For four generations, the team of Vittorio Martire has been creating luxury shoes and accessories for both men and women. Precious refinement of exotic leather and moreover, perfect adaptability of the leather to the dyeing process. Enterprising spirit, fine materials and sophisticated workmanship. Innovation is at the core of Martire's success. Martire’s manufacturing method is traditional ...and he has no intention of changing what he does. The owner, Vittorio Martire, taking pride in creating fashionable shoes, has a passion for his job that he hopes to share with the world. Leathers of the highest quality in the world. Exclusive Italian shoes just for people who recognize the quality of a handmade product. 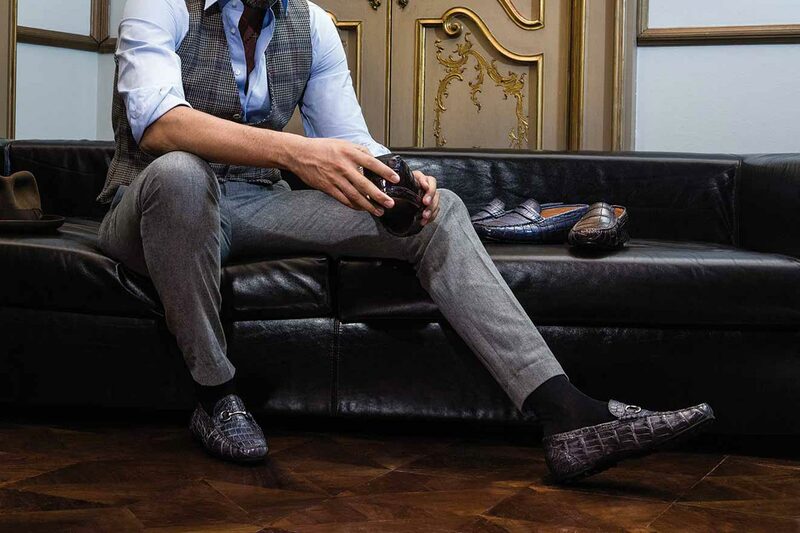 The Founder, Vittorio Martire, strives to personally fit each customer with quality and fashionable shoes. 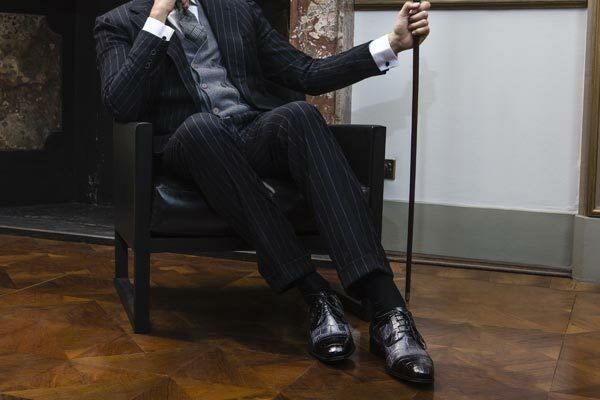 Each piece is exclusively created for the world's finest luxury stores in a limited number. A KEEN EYE FOR FASHION AND STYLING.